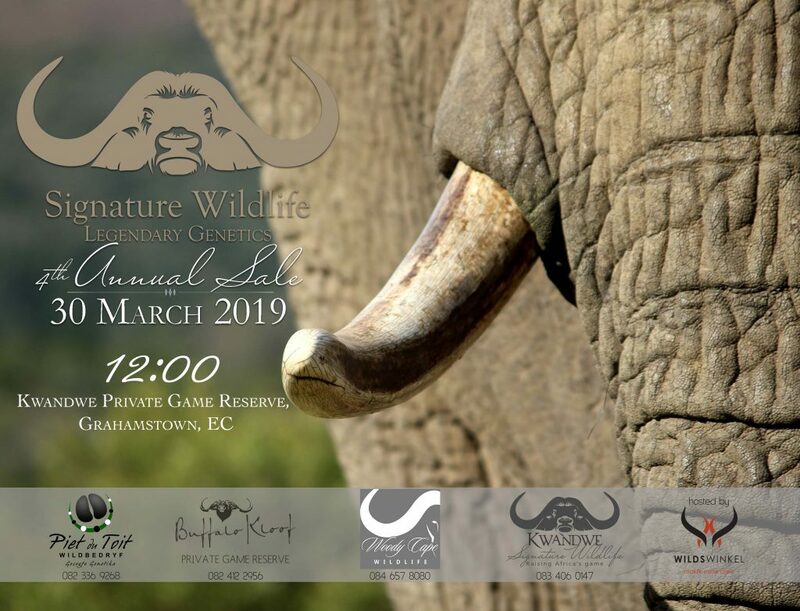 Our 4th annual auction will be held on the 30th of March 2019. Join us and enjoy the day with us. 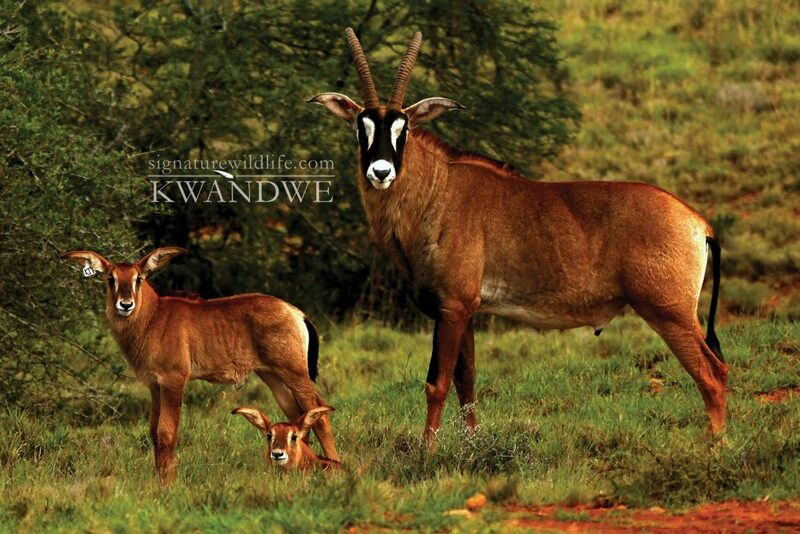 Kwandwe Signature Wildlife (KSW) was built on the foundation set by Kwandwe Private Game Reserve that was established in 1998. 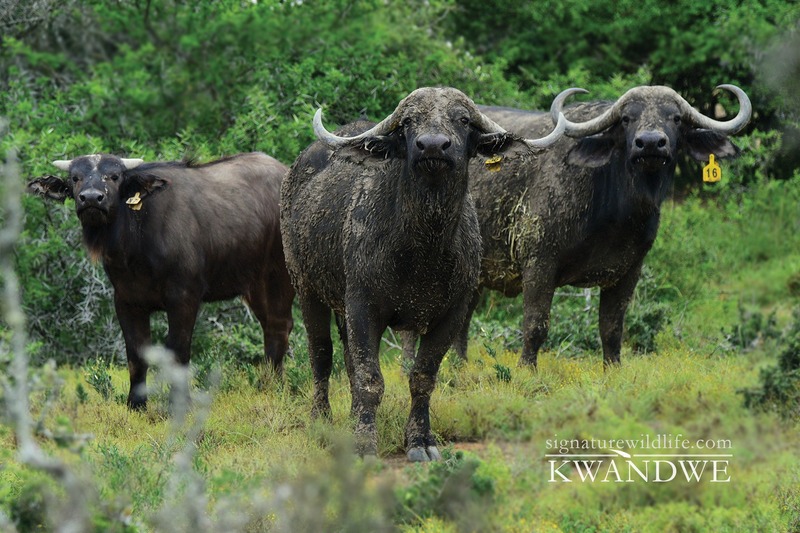 After more focus was put our our herds KSW was formerly established in 2013. 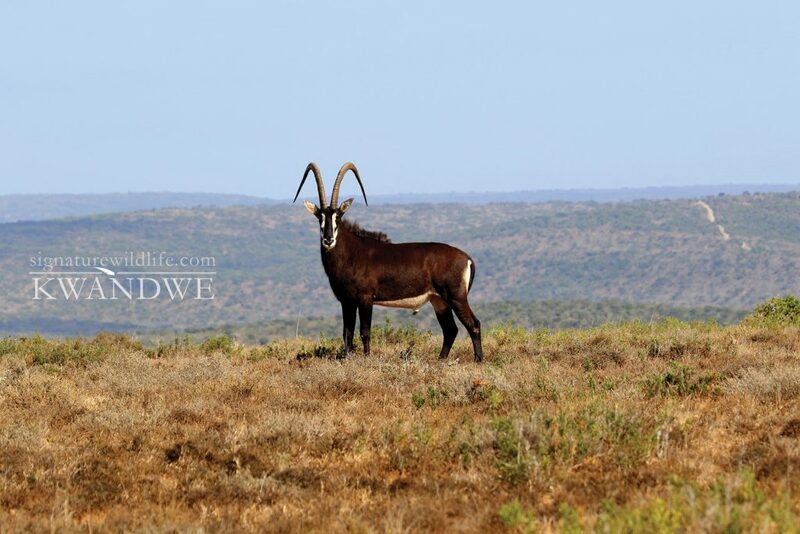 Our main focus is to breed top quality animals that can be re-established in any area in Southern-Africa with minimal effort. .We aim to select the best genetics from around the country to build on the foundation set over 20 years ago on Kwandwe PGR. Genetic selection with the best possible all round qualities is the aim in all of our herds and we have the capacity to focus on all aspects of selection.